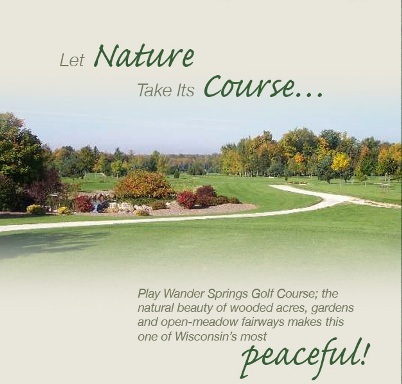 Deer Run Country Club is a Public, 9 hole golf course located in Brillion , Wisconsin. Deer Run Country Club first opened for play in 1963. The course was designed by Gene Olm. 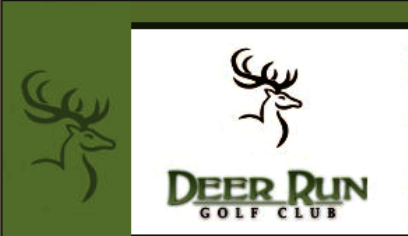 The Deer Run Country Club course was built on hilly terrain, so you can expect some uneven lies. 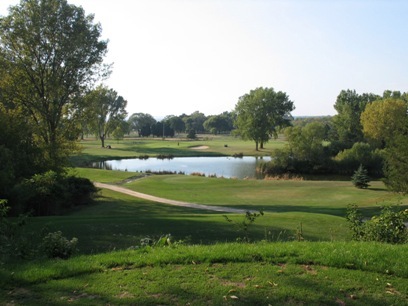 Many mature trees line the fairways, and ponds come into play on several holes. The large greens are easy to three putt. 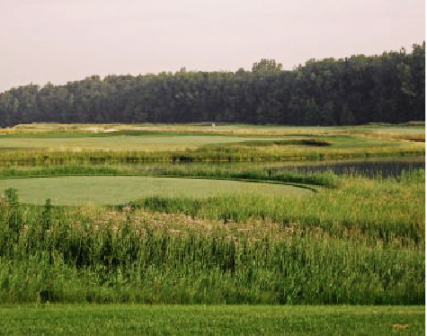 The Deer Run Golf Course plays to a 9-hole par of 36 and a maximum 9-hole distance of 3,160 yards. The course rating is 34.8 with a slope rating of 117.